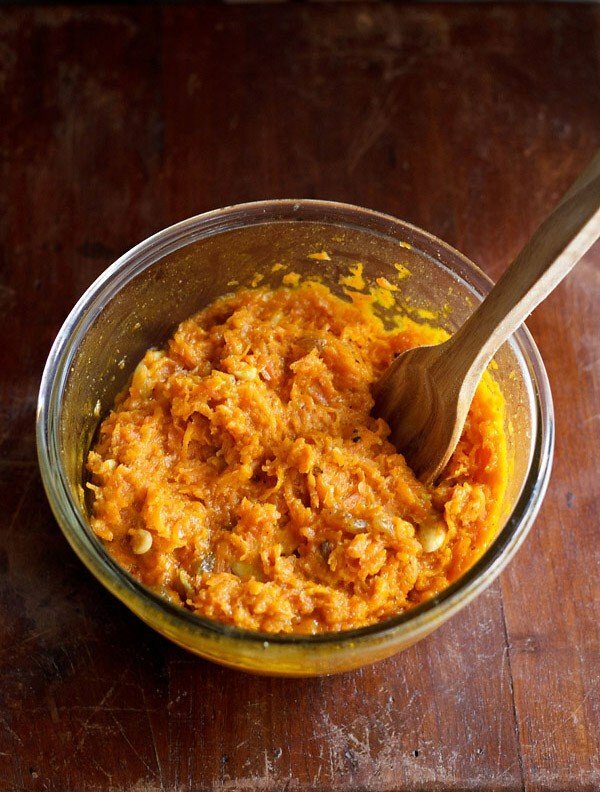 microwave gajar halwa recipe - quick method of making carrot halwa in microwave. microwave carrot halwa recipe – a quick and instant method of making carrot halwa or gajar ka halwa. carrot halwa is a very popular sweet dish specially in north india. it is usually made during winters as thats the season of nice juicy red carrots in india. best is to use delhi carrots for making carrot halwa. as delhi carrots are soft and juicy. the most troublesome part in making halwa is to grate the carrots. so always choose the soft juicy carrots so that it is easier to grate them. traditionally carrot halwa takes a lot of time to prepare as often it is made in large quantities. usually the halwa is made with minimum one or two kg of carrots and it does not get spoiled easily as it is made in winter time. it stays good for about a week in the fridge. carrot halwa – made in the traditional way with milk and takes a good amount of time. pressure cooker gajar halwa – easy and a less time taking recipe of preparing gajar halwa. vegan carrot pudding – made with almond milk. carrot halwa with milkmaid – easy and quicker method to make the halwa. 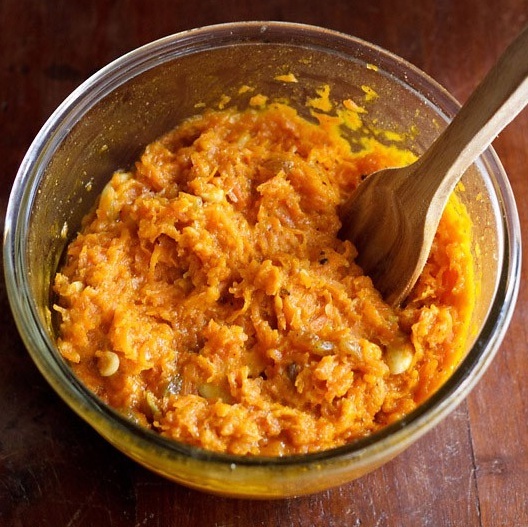 this carrot halwa recipe takes very less time to cook in microwave. the cooking time in the microwave is approx 10 to 11 minutes. whilst cooking the halwa in a microwave, please use a deep microwave safe glass bowl, so that the halwa mixture does not spill out. i generally make the halwa on stove top. only in rare cases, when i want to have the halwa quickly then i follow this microwave recipe. i would always suggest minimizing the use of microwave as its not a healthy option. take ghee in a microwave safe bowl or microwave cooker. add the grated carrots and microwave on high power for 2 and a half minutes. add milk, sugar, khoya, cream, cardamom powder. microwave for 8 to 9 minutes on high power. garnish carrot halwa with slices of almond, pista and cashew nuts. you can either serve carrot halwa hot or cold. 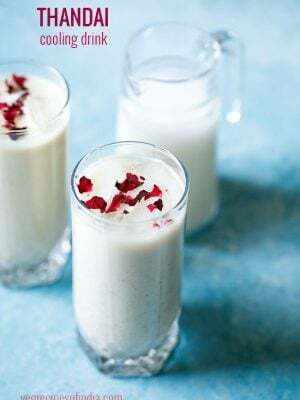 * you can add overall 2 cups of milk as a substitute for khoya or evaporate milk. 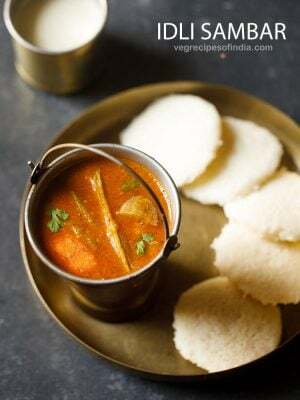 HI, If you could add comment on what are you looking for while keeping the carrot and ghee to cook, it would help, as different microwave ovens have different power and hence different timing. All your recipes are so simple and straight forward. Thank you so much. When I came to study abroad I was so worried about cooking food but now I look forward to my cooking time. Thanks a lot for all your help! very pleased to know this pratik 🙂 glad we could help you all the best and you are always welcome. So if I have to make this halwa in microwave without khoya/ condensed milk how much milk I am using ? Your recipe mentions to use khoya 1/2 cup and milk 1/2 cup as ingredients so I am getting confused. Looking forward to hear from you soon and all the best ! just add 2 cups milk overall. 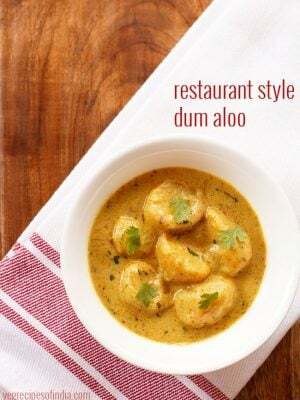 will definitely try this easy and yummy recipe. I have 2 questions for you. I live in Canada and here we get evaporated milk in liquid form in cans are you referring to use that evaporated milk or fresh khoya (dry form)? you can use either one of them. no, it does not include the 1/2 cup milk. its just 2 cups milk overall. 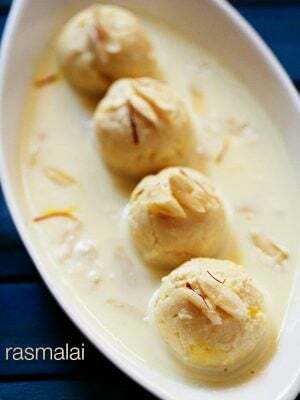 you can add 1 cup of milk if you want to add along with 1/2 cup khoya or the liquid evaporated milk. 1.5 cups might become too much. 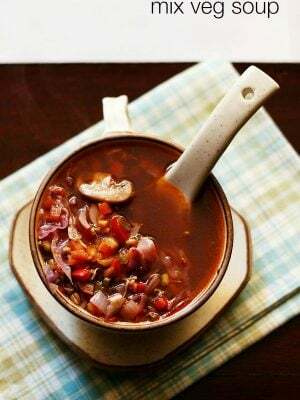 Yummy in taste, superfast in cooking thanks for the recipe. Picture version looks so real feels like relishing them as they are. i love your printing versions!!! Halwa looks yummy dassana.As always ur very clear in the instructions and super pics.ON the instructions instead of power u misspelt as powder . thanks sathya for appreciating the halwa and also for pointing out the error. i have corrected it. I am doing this very often.It is delicious. 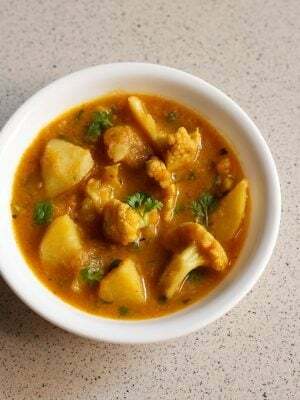 Can i cook in microwave just by gajar, milk, raisins,ghee , cardomom powder?? Whether it may bcum delicious?? you can and it is delicious. i make in microwave at times. but just remember to use a deep bowl so that the mixture does not spill out. add raisins towards the end. preparing on stove is better than making in microwave. though even i use the microwave sometimes. yes, you can add nestle milkmaid instead of mawa. I just want to ask you one thing, can we prepare GAZAR HALWA without adding MAWA in that? 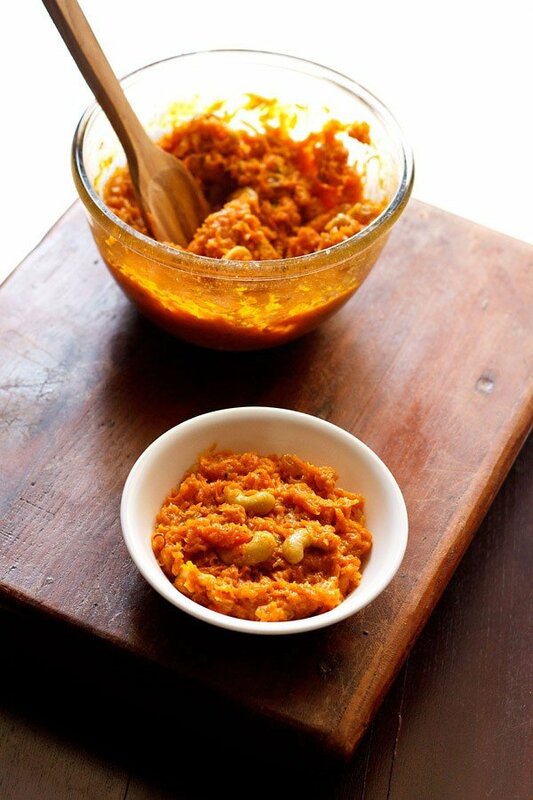 yes….. you can make gajar halwa withour adding mawa in it. at home, when we make carrot halwa we cook the grated carrots in milk and we do not add any mawa in it.